It’s July 9, and almost 50 workers at BlackHouse Media, a public relations agency in Lagos, Nigeria are out of patience waiting for June salaries. A week earlier, the finance team sent a mail to all staff, explaining the delay and promising payment in one week. It’s the first time in many years that the eight year old agency is failing to pay salaries on time. BlackHouse Media, a member of BHM Group, is by Nigerian definitions a successful agency. It works for two multi-nationals, including the country’s biggest brewer; it works for media giants and has a digital advantage over every competitor in the market. In 2014, the company launched Nigeria’s first PR application, and recorded over 1 billion social media impressions for client campaigns. One year later, it launched its own digital agency, ID Africa. BlackHouse Media is not struggling. But while staff salaries were only delayed for one week in June (after a cash flow hitch), the same cannot be said for a lot of other agencies in its category. According to a 2015 survey, only a handful of public relations agencies in Nigeria are able to pay staff and contractors as at when due. A lot of old and new generation agencies are struggling to make ends meet in a market when creative agencies, digital marketing companies and media independents are making a kill. Many in the industry believe it is because agencies cannot charge much. Only a few get good budgets and are on retainers. As a result, only few can keep great talent. The flight from PR into advertising or client side is at an all time high; most of the agencies surveyed have lost senior consultants in the past year. Only few can do great work. Clients complain they do not get value at the level of strategy; that they do not get help navigating social media; that they do not see creativity and innovation, especially in storytelling and community management. Agencies lament on the frustration in not being properly compensated; not having access to senior management. They complain about phony pitches, poaching and government’s failure at regulation. Nigeria’s federal government continues to engage services of quacks for public relations roles even as many public and private organizations regularly engage unregistered foreign agencies to do PR work in Nigeria. Many of the so-called big agencies cannot pay competitive wages, and in recent times, several have owed up to three months’ pay. Pundits say creative and media agencies are not immune to these problems. Reports say only a handful of agencies in that segment are running profitably. The difference? You can identify the big media accounts based on spend. You can understand why some agencies are getting lucrative creative briefs while others are idle. There are more than a few media, events and creative agencies turning over billions of Naira annually from one-offs, commissions or retainer works. 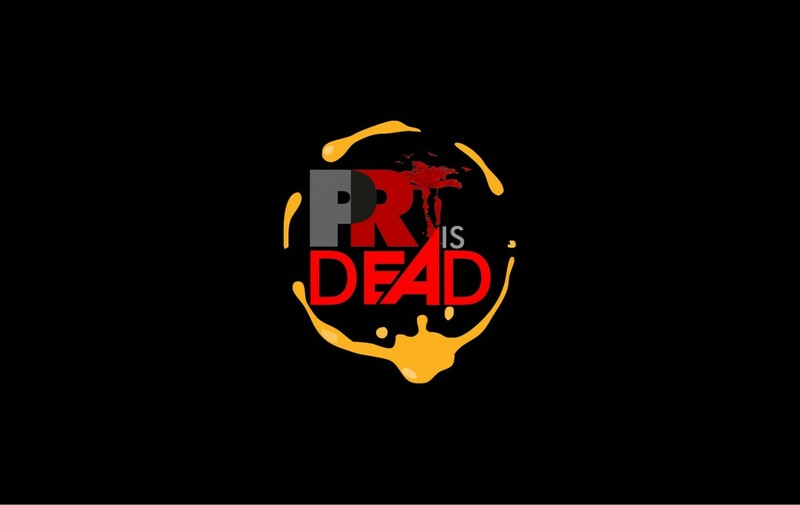 There is, at this moment, none in PR. BHM Media & Intelligence predicts that more agencies will see revenues dwindle if client trust is not restored, if the industry is not able to re- attract super talents. And these will only happen if the practice is able to resurrect. What exactly do we bring to the table that clients and their publics cannot do without? The current system of press releases, buzz words and other fluff? Nigeria has a population estimated at about 200 million. Most of these are young people spread round rural, semi-urban and urban areas. As at March 2015, there was an estimate of 195 million active mobile phones in Nigeria with GSM subscriber base of 144,486,786. Nigeria has the highest internet penetration rate in Africa with an annual growth of about 4 million. Our country has over 7 million people on Facebook and is considered one of the top five African countries with the most Twitter activity. Also, the adoption of other platforms like WeChat, Whatsapp and Instagram is growing rapidly. Newspaper circulation will predictably continue to drop. Some of the country’s biggest titles have cut print runs consistently; several have shut down presses while others have completely gone off the stands. In a country where media relations is a core function for most PR professionals, how will this impact on our work? More consumers are spending more time on their phones than in front of the TV. Media platforms are rapidly redefining themselves and aligning with consumer habits. Brands are using storytelling and content marketing to engage their consumers. Many consumers are becoming content creators and publishers in their own rights – be it through their Facebook status updates or by expressing strong opinions on Twitter. Some of the biggest media and influencer jobs of the past two years in terms of income and impact have been by individuals on social media; individuals who may never have been considered ‘media’ only a few years ago. Some of them are so powerful that the Nigerian government has nicknamed them ‘cabal’. But where are the PR people? It is time we shamed those who believe “PR will never take its long-coveted seat at the boardroom table, where it will be recognized as an essential component of strategic business rather than a bolt-on” (Phillip 2015, 11).